Carlos lives in a small home with his mother and grandmother. His father abandoned the family when he was a baby, and rarely helps out with financial support. Carlos receives little food on a regular basis and shows signs of malnourishment, although his physical appearance has greatly improved since being at Emanuel House. 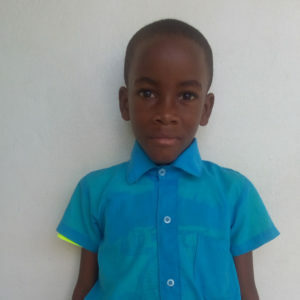 Carlos lives with his mother, studies hard at home and on vacation and longs to be in school to continue learning. He is disciplined, obedient, loves the Lord and is number one in his class.